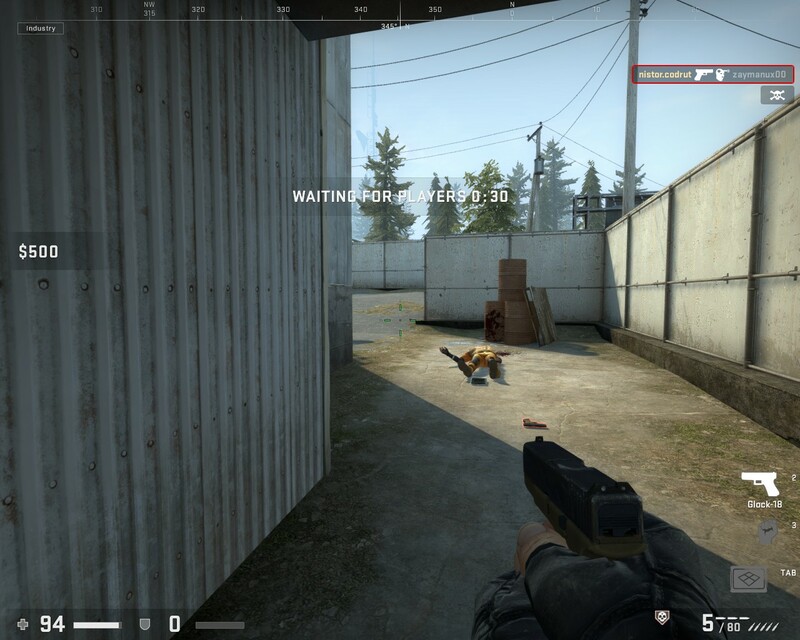 Less than eight years since its release, Counter-Strike: Global Offensive has been turned into a free to play title. 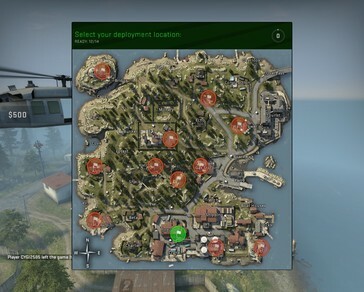 However, the best part is that the favorite first-person shooter of millions has also received a battle royale mode named Danger Zone that brings together up to 16 players in a fight to the last. 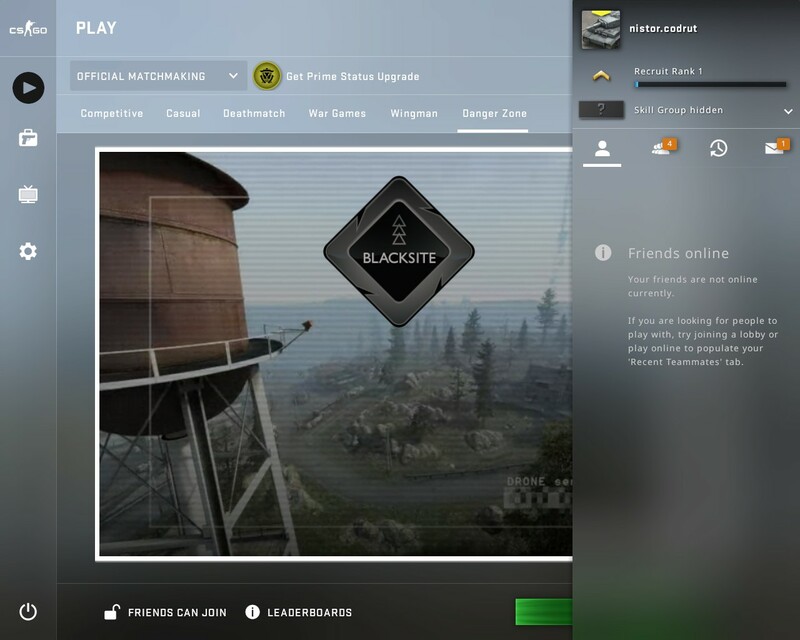 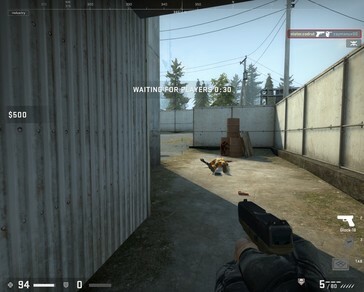 Introduced as a retail product in late August 2012 for Windows, OS X, Xbox 360, and PlayStation 3, Counter-Strike: Global Offensive (CS:GO) also received a Linux version in September 2014. Last week, this popular first-person shooter became free to play, a change that was also accompanied by the introduction of Danger Zone, a battle royale mode. 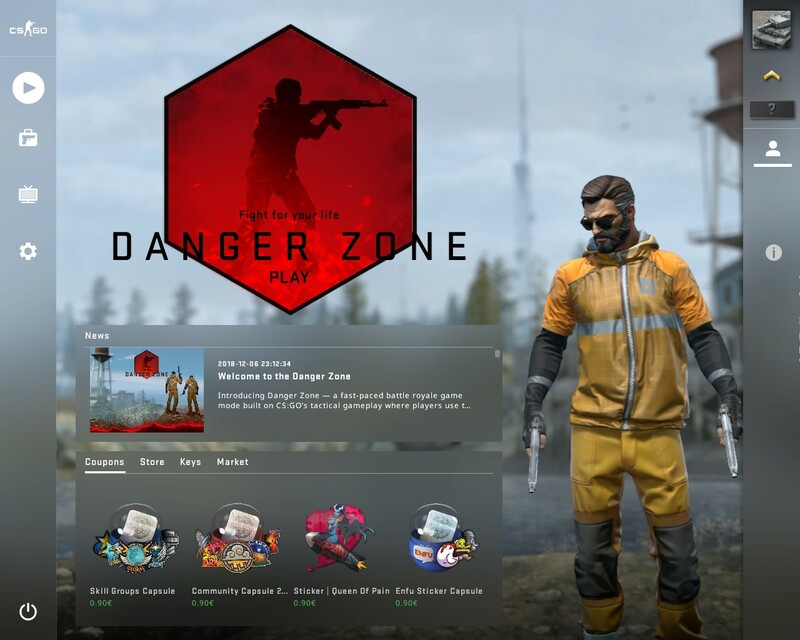 Available for up to 16 players, Danger Zone allows CS:GO players to go in solo and fight to be the last, but squads of two or three are also welcomed to test their skills — but in this case, the matches will involve up to 18 players. 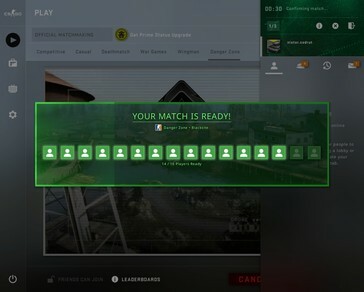 A Danger Zone match usually lasts around 10 minutes. 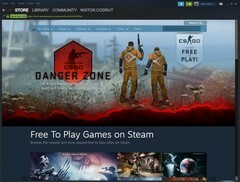 CS:GO players who previously purchased the retail game were rewarded with a commemorative Loyalty Badge and had their accounts upgraded to Prime Status. The new players can purchase the Prime Status upgrade for US$14.99 or the local equivalent, depending on the market. CS:GO Prime Status comes with special matchmaking and its owners are eligible to receive various special items, item drops, and weapon cases. 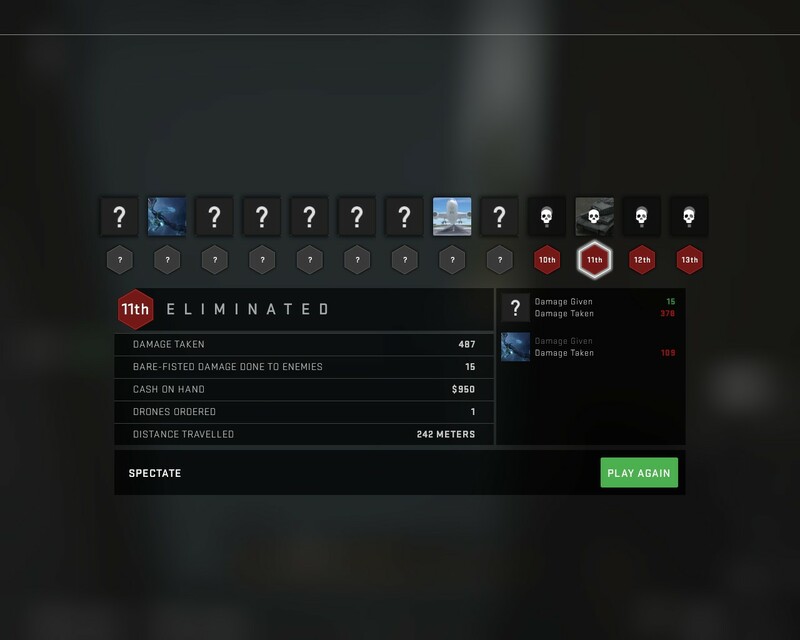 At last, we should also mention that a Souvenir MP5-SD | Lab Rats weapon can be obtained by those who have Prime Status and earn 250 XP in Danger Zone until January 9, 2019. What do you think about the Danger Zone mode? 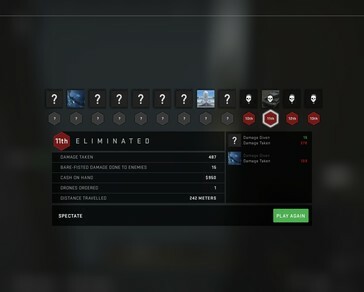 Will you pay for the Prime Status upgrade? Is this new game mode capable of bringing back some of those who stopped playing CS:GO — for various reasons — in the last few years?